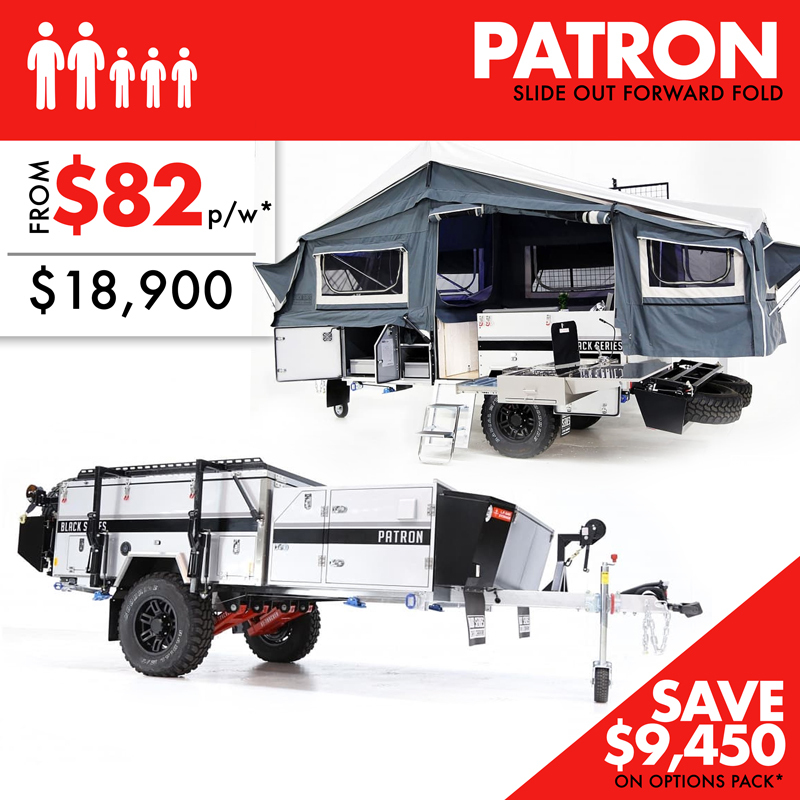 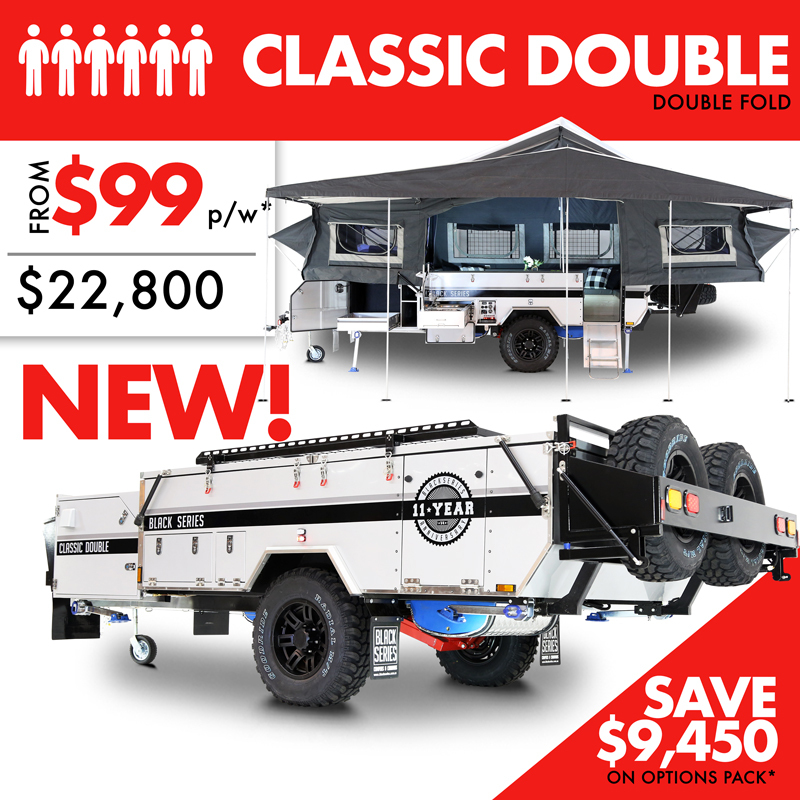 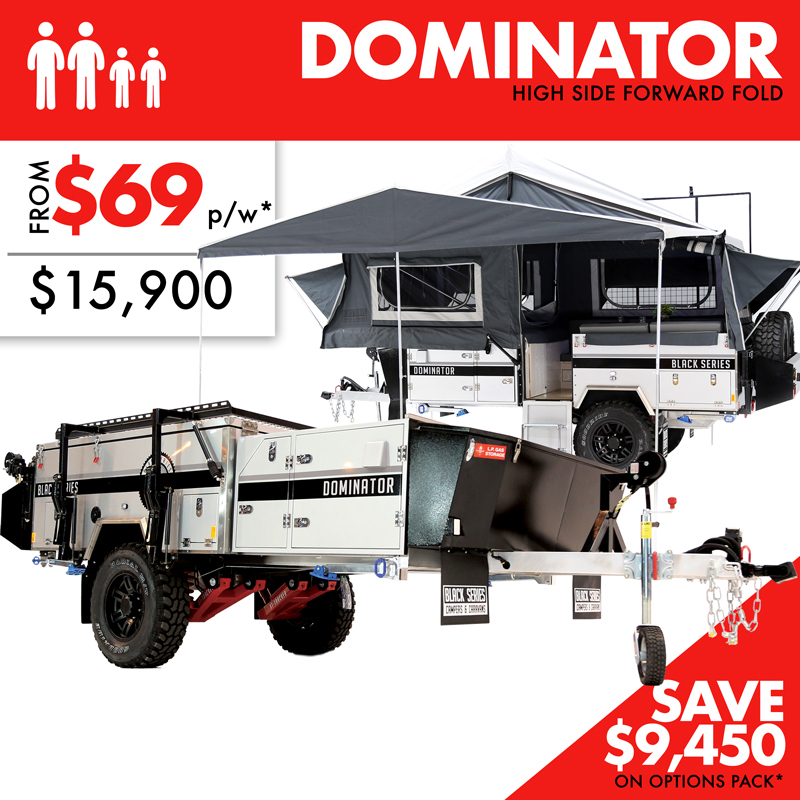 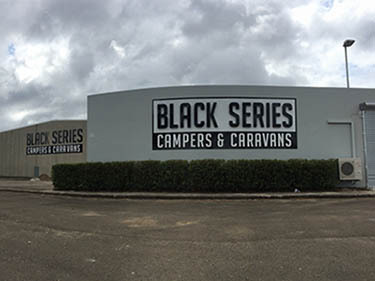 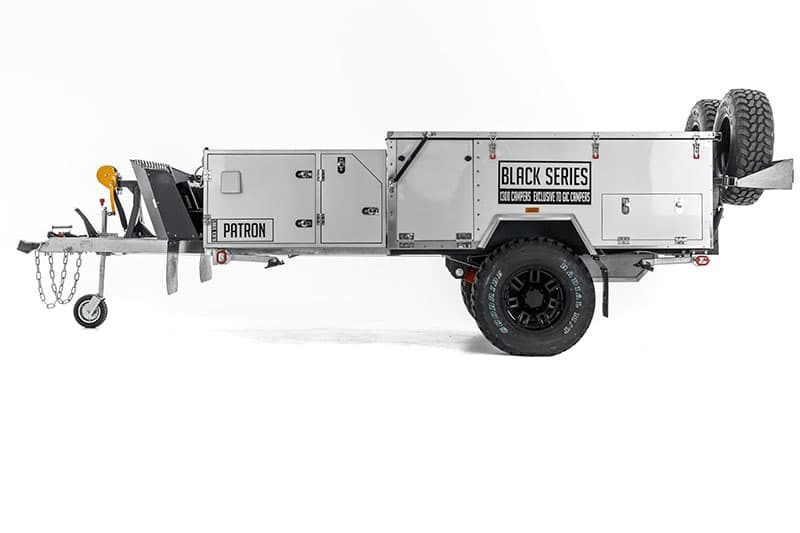 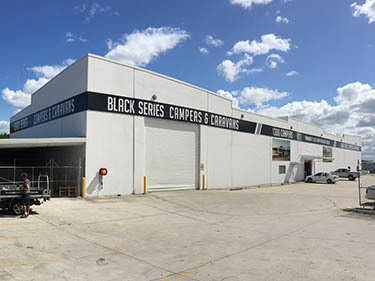 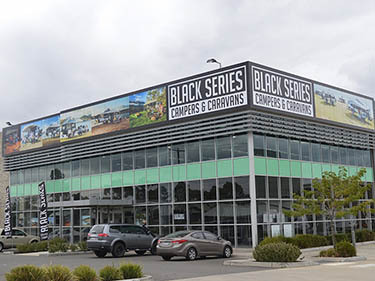 Go OFF-GRID and enjoy a Black Series camper trailer from $34.00 per week* or take one home for as little as $7,900. 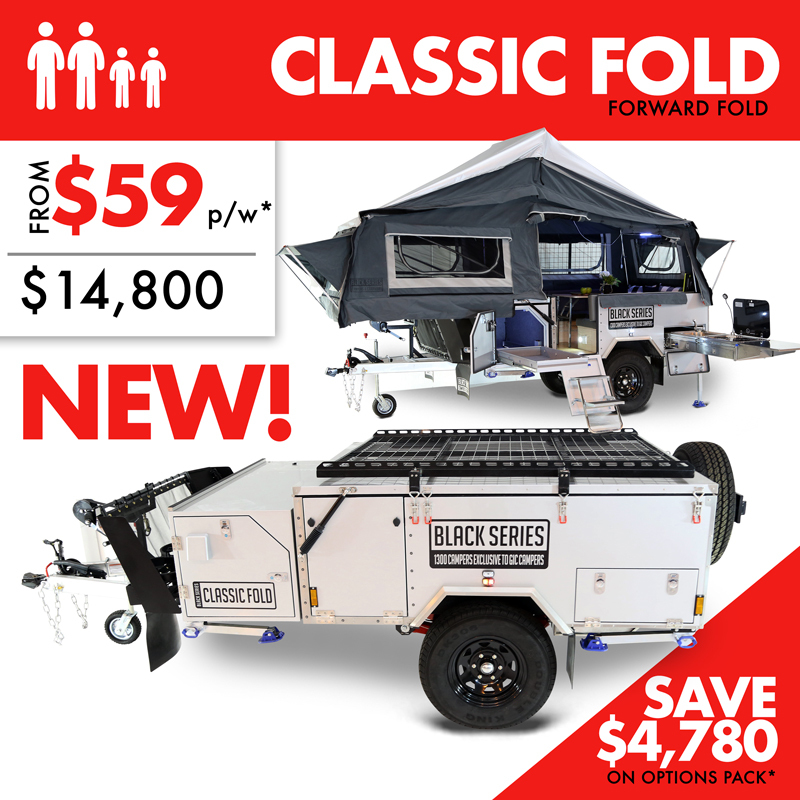 Receive up to 25 FREE popular options - Worth $11,440 For Only $1,990. 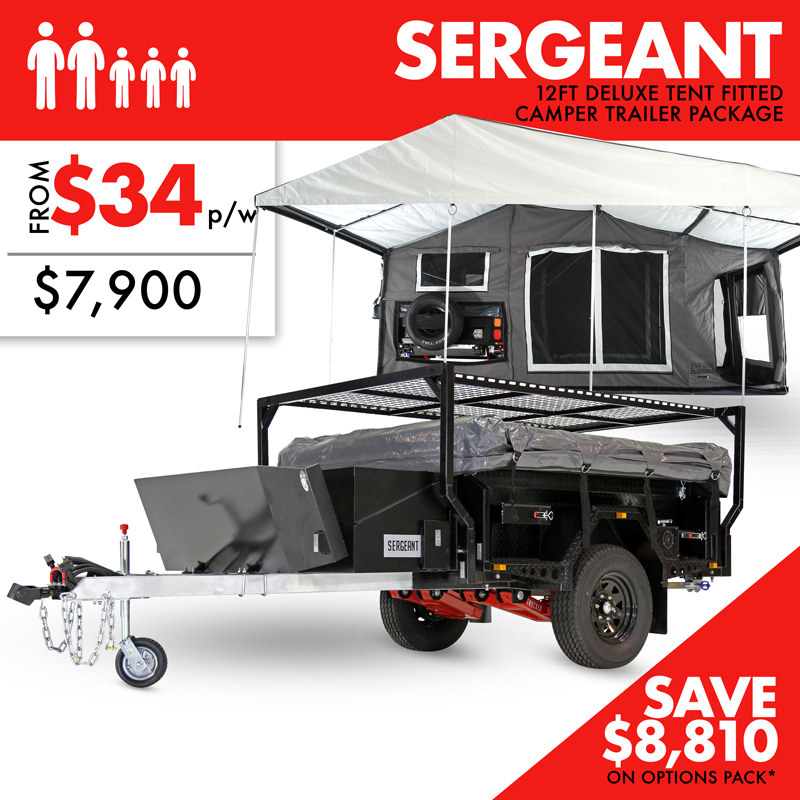 That’s a saving up to $9,450! 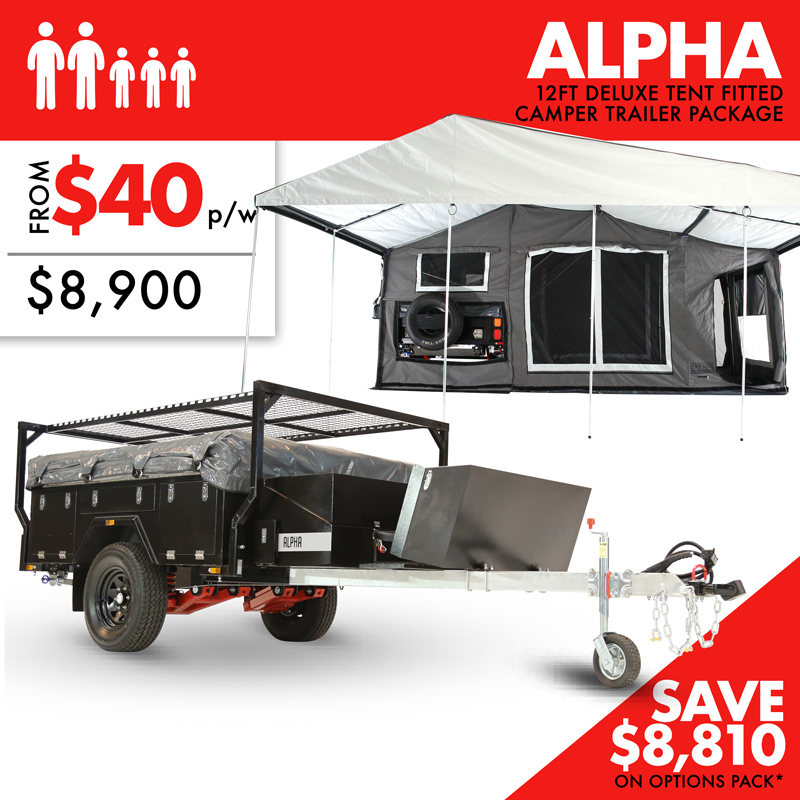 Call 1300 CAMPERS (1300 226 737) or order online to secure your camper package today!